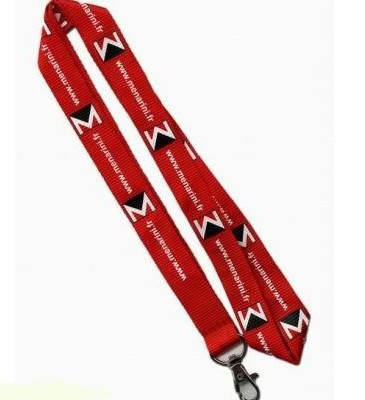 Colour Printed Polyeseter Lanyards are available in many vivid colours. Your corporate message or logo can be pad printed to your specifications. Makes the perfect give-away for your corporate conference.